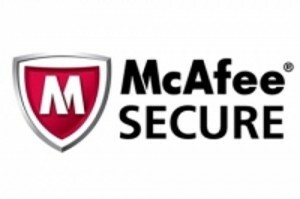 As a consequence of two bug-ridden signature updates to McAfee’s anti-virus software, some customers have discovered themselves not able to access the internet. The updates can either disable anti-virus monitoring or result in an nonreactive program console. 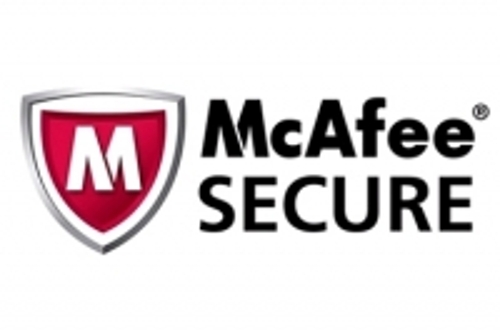 According to McAfee, the faulty signatures, DAT 6807 and 6808, were distributed last weekend. Private and business clients alike are equally struck by the problem. Many customers looking for help have addressed the support forum of the Intel subsidiary, including one administrator who has 3000 machines with the problem. For users whose computers didn’t install the bad updates, it’s now safe to click the “update” button as McAfee has started distributing corrected DATs (versions 6809 and later).